The successful candidate(s) will manage one of our Robot Projects. You will initially be negotiating with the division managers to build your project team. Next, you work with the system engineer to define your project unique WBS. You will assist the System Engineer in developing the PBS. Working with the customer, you will write the Level 1 Program requirements. Working with the System engineer, you will next write the Level 1 Project requirements. These requirements will be codified in the Project Plan. You will then be working with your team to make your robot a success. Success will be defined by meeting cost, schedule, and performance requirements. An educational background in business and/or management experience, or a desire to learn is a plus. The project manager will be in charge of managing the entire project schedule using Microsoft Project(paid) or libero(free). The original generation of the schedule as well as updating it as the semester continues. As well as informing project members of the schedule and keeping them on track. The project budget must also be managed. All expenditures should be recorded and kept within the allocated project budget. Good organization skills are a must and highly recommended. The Project Manager leads a weekly project meeting. As part of the meeting, the project manager should assign someone to take the meeting minutes. The project manager is responsible for editing these minutes and uploading them to BeachBoard in a timely manner. Keep president informed of weekly project meeting date, time and location for occasional attendance. The Project Manager is responsible for scheduling a weekly meeting with the President. This meeting may be as short as 15 minutes. The meeting may occur during the lab time. The project manager is responsible for taking the minutes during the meeting. An edited version of the minutes is to be provided to the president and the instructor prior to the next meeting. The project manager is responsible for posting the entire projects documentation in the form blog posts. These include but not limited to: trade-off studies, documentation (WBS/System Block Diagram/PBS etc), code/explanations, mechanical revisions and problems/observations. For this task getting familiar with the blog posting format and how the tools work is expected. Laying out things to keep in mind when formulating particular blog posts. As part of keeping the project organized and on schedule, the project manager must manage the Task Matrix. This includes adding all project tasks, providing estimated times for each task, adding links to blogs and turning in tasks on time. Without the successful execution of this task, a group will fail to receive any points for it members. During the semester, on a periodic basis, the project manager will assess the performance of each engineer within their project. At the same time, the president and management staff may also grade the members of your team. The instructor shall take these recommendations into consideration when assigning grades to engineers within your project. The project video is the last deliverable provided by the project. Its objective is to act as a recruiting tool for high school students considering electrical engineering at CSULB. It should also showcase our work to the COE and its corporate sponsors. The video must also present the engineering process as applied to the design and construction of your project. Points earned are “bonus.” The project manager may want to assign video production to someone with video editing experience or a team member who could benefit from the “bonus” points assigned. Although Physical copies of reports are still alive and well in industry, to keep the instructor’s office as uncluttered as possible, we will be storing all our documents on the cloud. 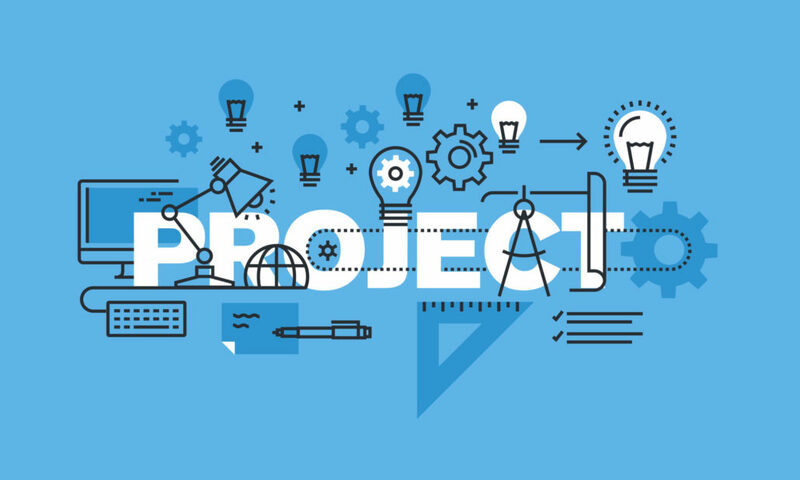 The project manager is responsible for compiling, organizing, and editing the key documents and reports (selected blog posts) generated over the semester by the project into a Final Documentation Blog Post. This will ensure your documentation and videos are not lost over time.